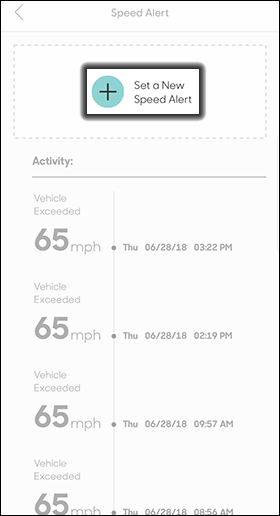 To set speed limits and receive alerts when the max speed is exceeded on your Hum equippped vehicle, view this info. 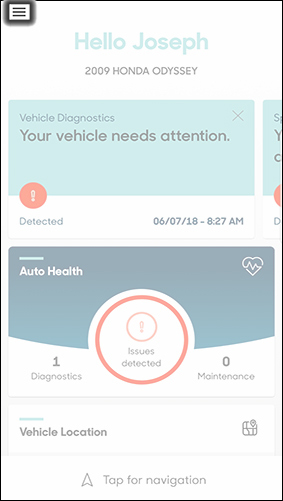 Only the Hum primary account holder can add speed alerts. 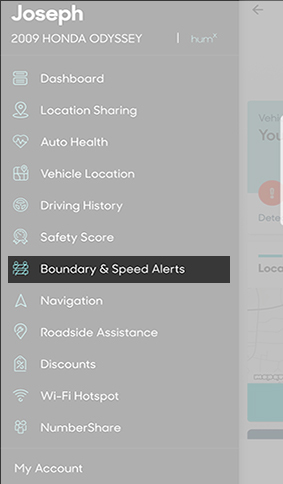 Secondary drivers are able to receive speed alerts. 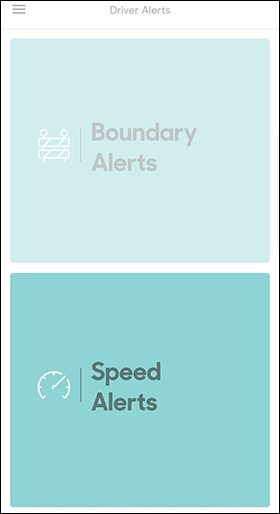 You can also set alerts from the Boundary & Speed Alerts widget on the Dashboard. Tap Set a new Speed Alert. 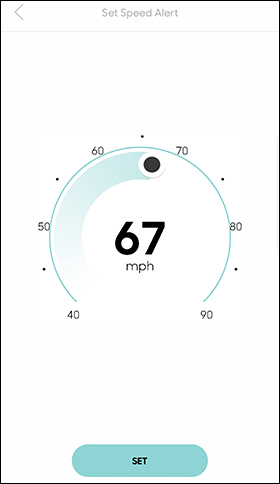 Trace along the circular dial to set then maximum speed then tap Set.